The exhibition features products by Austrian designers, manufacturers and traditional companies and was organized by Foreign Trade Austria for the fifth time as part of the internationalization campaign "go-international". 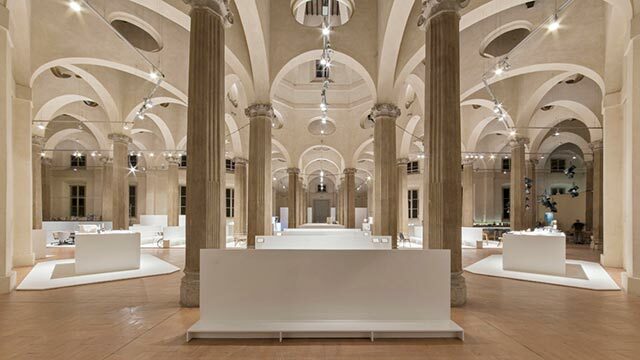 As an exhibition venue, the impressive backdrop of the "Rotonda della Besana", a late-baroque building complex near the centre of Milan, could be rented out. The Viennese studio Vasku & Klug was commissioned for the exhibition concept for 2014. 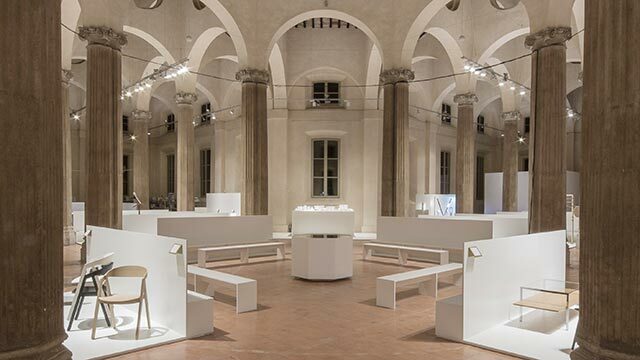 The design of the exhibition was developed within a particular place, on the basis of sacral primary elements. The creed of Adolf Loos was positioned in the centre, i.e. the intersection of the cross-shaped floor plan. 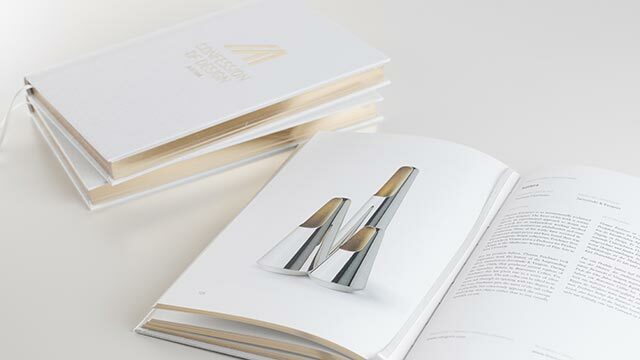 The catalogue was designed as a "Style Bible". 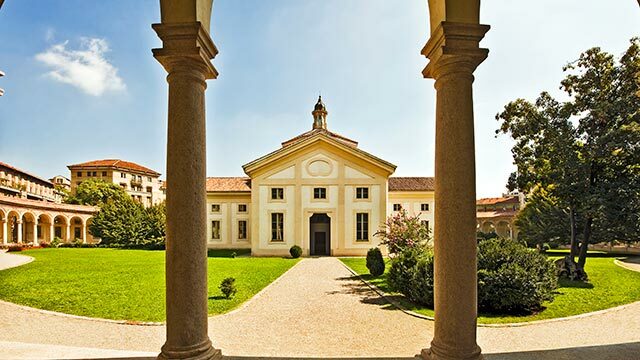 In 2013 the fashion designer Karl Lagerfeld also used the "Rotonda della Besana" as a location for an event at the Milan Design Week. As part of "Confessions of Design", sponsor Burgenland Tourism showcased the province's geographic, cultural and culinary highlights to visitors. Visitors were able to explore the Burgenland through the playful and interactive display of the iWall, which served as a testimonial of this beautiful province. 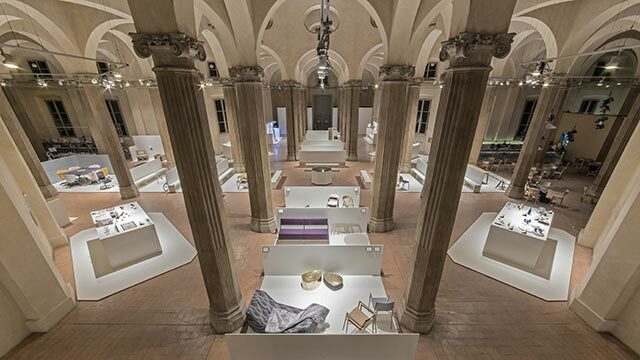 The "Salone Internazionale del Mobile" in Milan is considered the most important furniture exhibition in the world. Every spring a crowd of over 300,000 visitors is drawn to the world's interior design benchmark event.